What’s worse than a zit? A painful zit. You know those deep, sore, inflammed jerks that hurt an entire region of your face. I tried this gel which is a mix of salicic acid and menthol that cools the zit down, actually it feels really nice in the morning. 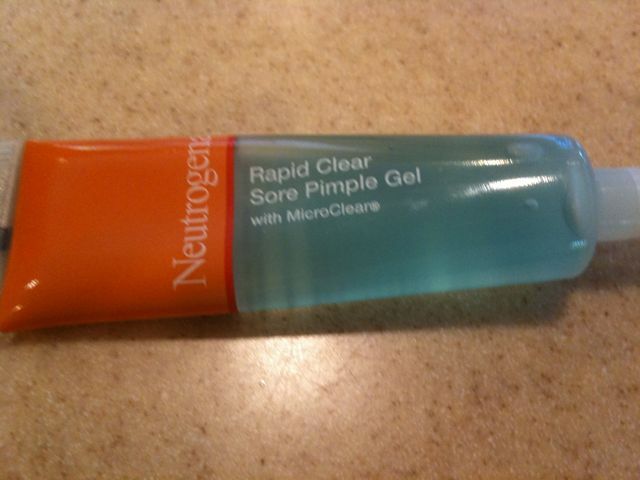 It heals a zit and makes it noticeably smaller within a few days. Likey! Beans, beans, good for your heart- the more you eat, the more you – never mind, you remember the rest. I love a good bean dip, and who doesn’t – beans are, according to the statement above “good for your heart”. I picked up a jar from Le Gourmet Chef store which is like a discount Williams Sonoma that if you have nearby you, you must go to..
Why is it special? 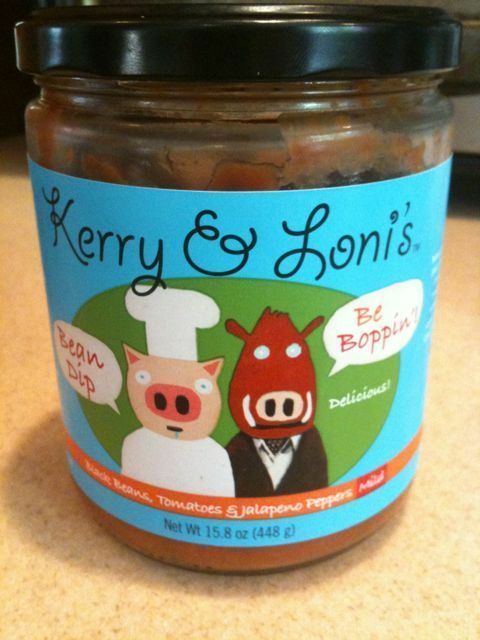 Black beans, crushed tomatoes, jalapeno chile and poblano peppers, garlic, AND its only 25 calories per two tbsp serving. YUM. Sllightly sweet, mildly spicy, delishy.